Please note that this band can no longer play your first dance themselves they can play the CD or MP3 through their PA system should you wish to provide this. Excite can perform all of these songs but some may require advance notice as not all are performed regularly and may require rehearsal. Some songs are not suitable for all functions. 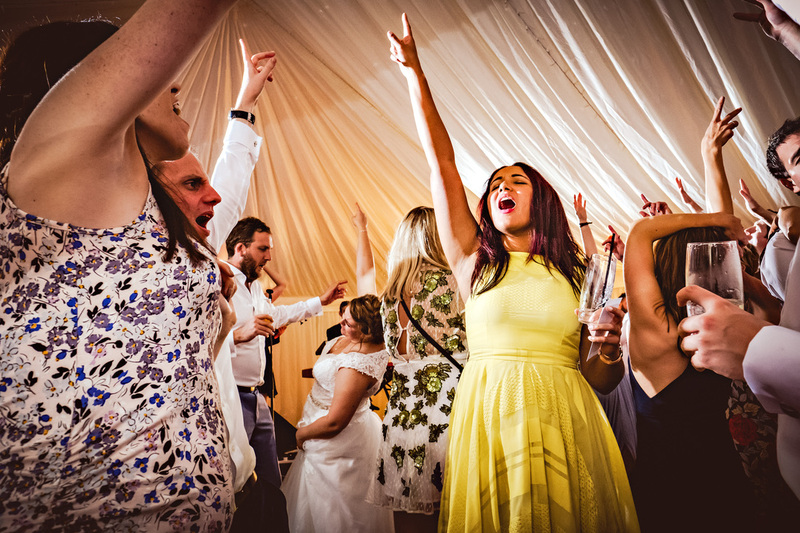 Excite welcome your input in choosing the songs you would like performed at your function but feel the ultimate design of their play list is best left to the experience of the band with your suggestions and preferences taken into consideration. "Packed out the dance floor all night!" "Absolutely amazing! 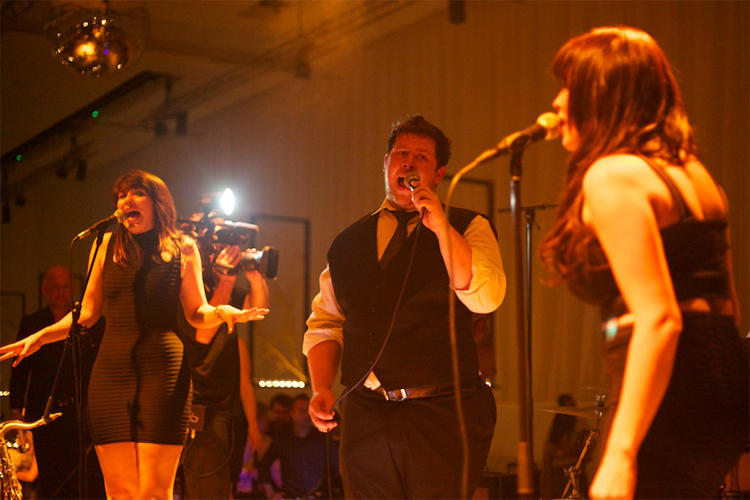 They got everyone on the dance floor"
"Energetic, entertaining and thoroughly professional!" "Unbeatable! 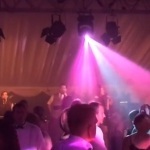 Have no hesitation in booking Excite"
"From start to finish Excite were fantastic"
"Thank you so much for making our dinner dance one of the best if not ‘the best’ ..."
"The best band I’ve seen. Truly memorable!" "Our event was a great success and Excite were amazing"
Our event was a great success and Excite were amazing... Kept lots of people on the dance floor. I would definitely use them again at a future event. Featuring incredible professional musicians at the top of their game! 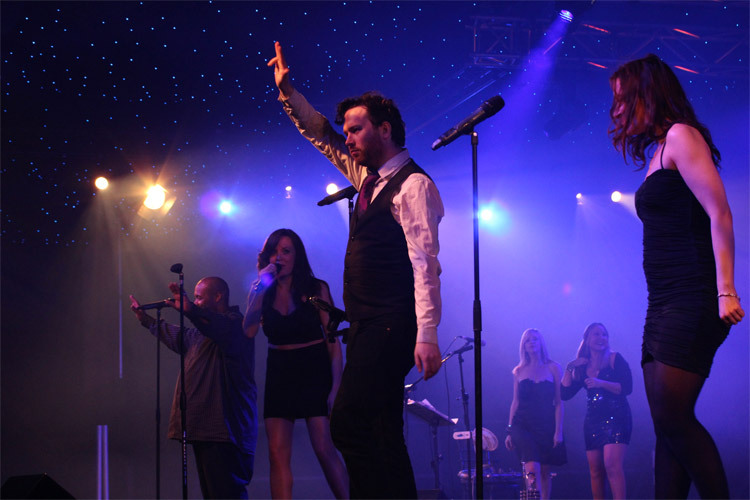 Members previous experience includes working with The Red Hot Chilli Peppers & Elvis Costello, appearing on Top Of The Pops & Parkinson, touring the USA and much more! 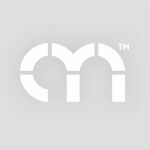 Previous clients include EMI, British Airways, Lloyds TSB, Claridges Hotel and hundreds more! 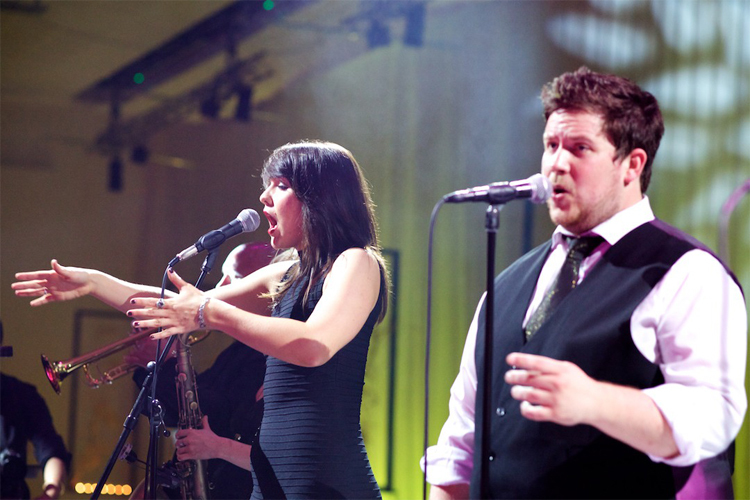 Dinner Jazz Sets available to add a sophisicated twist to your event! Fantastic Jewish Medley also available! Walk-on live music available for award ceremonies! 8-10 piece band: as above plus brass players (usually saxophone and trumpet) and extra vocalists (please see booking options). 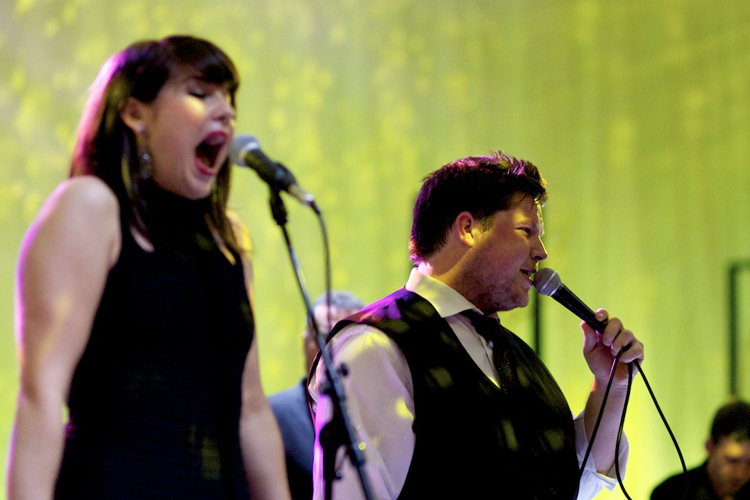 * Excite are a collective of musicians all of equal quality that regulary perform together. Due to availability and session work, a fixed line up cannot always be guaranteed. For more information please speak to an Alive Network booking agent.  * Excite only advertise prices for the South and parts of the Midlands and Wales. However the band will consider work in other parts of the UK. Please call us for more details. *Excite can no longer play your first dance themselves. However they can play the CD or MP3 through their PA system should you wish. Since their formation Excite have become synonymous with the highest quality entertainment. They are used to playing with high profile artists appearing live and in the studio as well as on TV and radio. 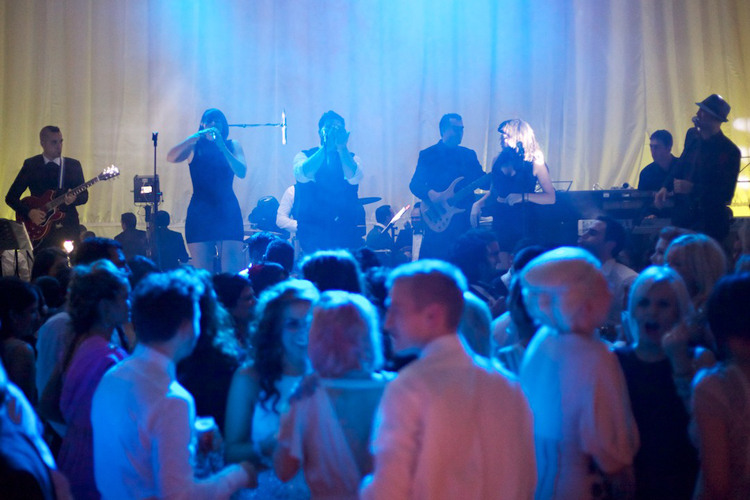 This puts Excite leagues above your usual function band and ensures your event will live long in the minds of your guests. 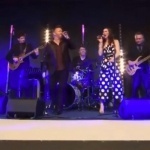 Excite are one of the most flexible and versatile bands around and are ideal for weddings private and corporate parties large corporate events & awards ceremonies as well as festivals and concerts. They take a sound engineer as standard to all performances no matter how small but will hire in extra engineers for larger gigs if required as well as larger sound or lighting rigs (see Options and speak to your agent for more information). 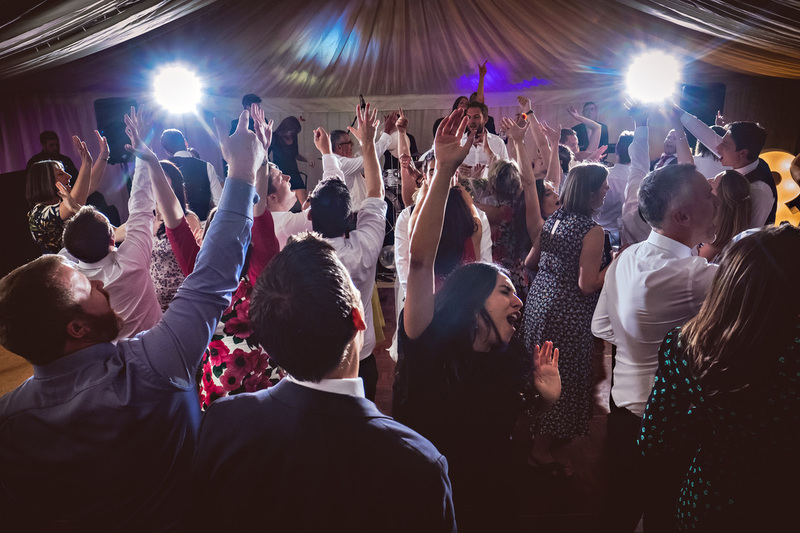 Excite also offer an additional full DJ package between sets to keep the party moving but also include CD background music as standard if the DJ is not required. 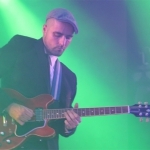 With fifteen years of experience in studio and live performance Mat a widely respected musician and tutor has performed at some of the world's most prestigious venues including Wembley. A signed artist for Universal studios in Los Angeles, he has worked for and with members of The Van Morrison Band, The Lighthouse Family, Jimmy Nail and Let Loose. With a wealth of musical knowledge and experience Mat Excite's musical director heads up this fantastic collection of musicians. 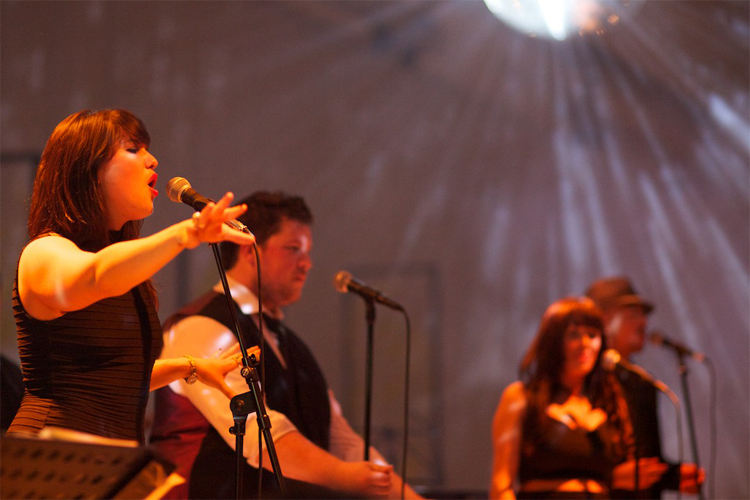 A highly respected lecturer at The Academy Of Contemporary Music one of Europe's top music colleges, Becky is a vastly experienced front-woman and a natural born performer. In the past she has worked along side artists such as The Red Hot Chilli Pepper,s Carleen Anderson (The Brand New Heavies), The James Taylor Quartet Crispian Mills (Kula Shaker) and the massive Japanese star Hitomi Yaida. 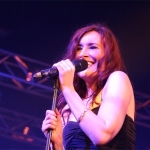 Katie a superlative jazz and soul singer has worked alongside some of the most well-known and respected artists in the business. Katie's session credits include such artists as Elvis Costello, Sharon Shannon and Toby Smith (Jamiroquai) as well as collaborations with musicians including Chad Smith (Red Hot Chili Peppers), Mark Richardson and Ace (Skunk Anansie), Jimmy Page (Led Zeppelin) and Brian May (Queen). 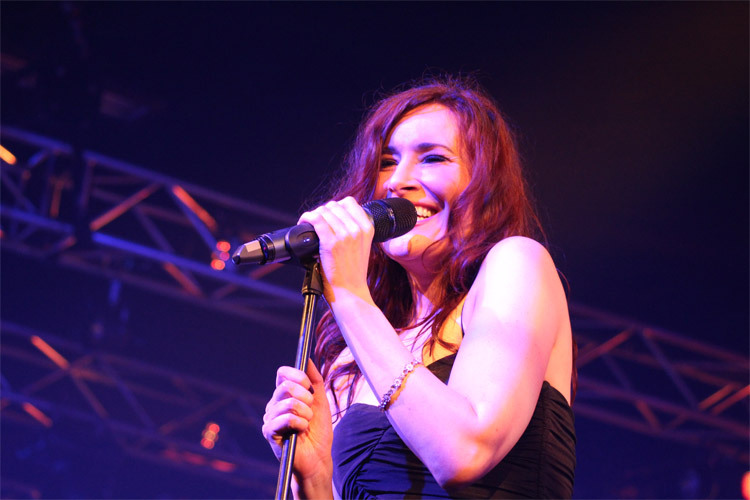 After three years in the prestigious west end musical "Cats" professional singer and dancer Belle Erskin has become a respected global session vocalist and songwriter. She has worked extensively over Europe and the U.S.A and is proud to have worked alongside some of the world's greatest musicians vocalists composers and producers including Steve Lukathar and Simon Philips of "ToTo" Marc Aramian (Coca Cola The Olympic Games) and Steve McLaughlin (X-men Die Hard License to Kill Lethal Weapon). A respected composer and arranger Kevin is the most experienced member of the Excite team. His qualifications include a degree from The Royal Northern College Of Music and an IRAM from The Royal Academy Of Music in London. His session credits include Sting, Duran Duran, Chris Rea, Phil Collins, Spandau Ballet, Gary Barlow, Cliff Richard and Jimmy Nail, as well as being a member of the resident band on Channel 4's The Tube. TV appearances include Parkinson, Wogan and Top Of The Pops. 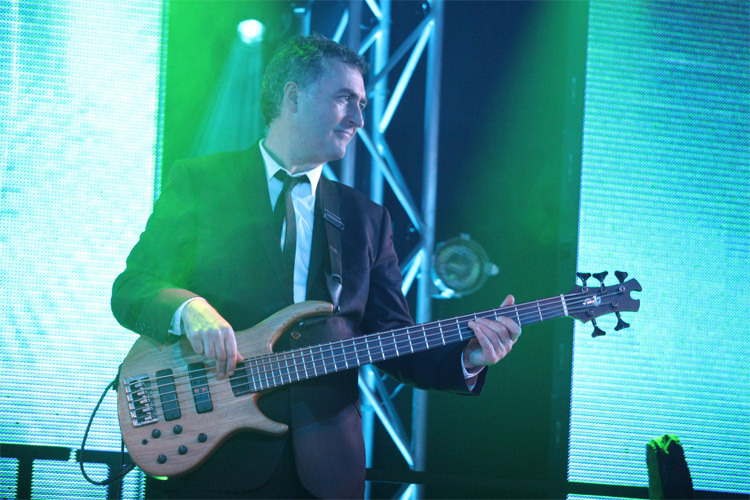 A professional musician since 1991 and owner of a successful London Music Complex, Jim has had numerous TV and radio appearances including Top of The Pops and Wogan. Working for and with Suzi Quatro, Steve Harley, Paul Reeve (Muse), Tony Clarke (Clannad/Moody Blues) and Pete Bellote (Donna Summer). 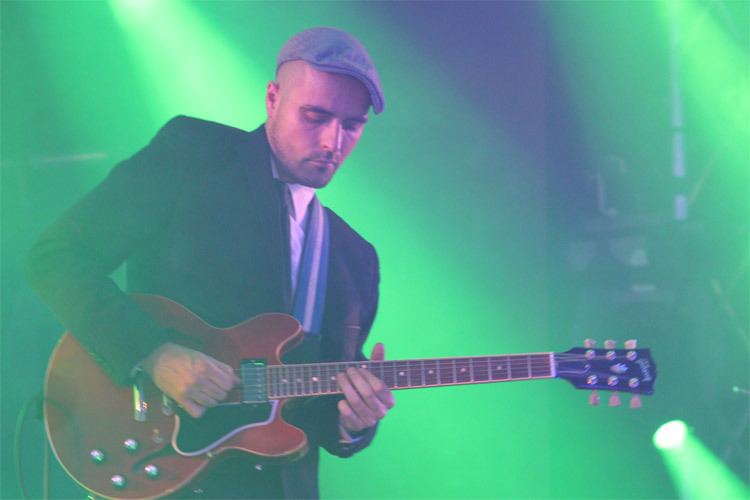 Andy's sound and musicality makes him one of the most sought after and in demand guitarists on the live session scene. 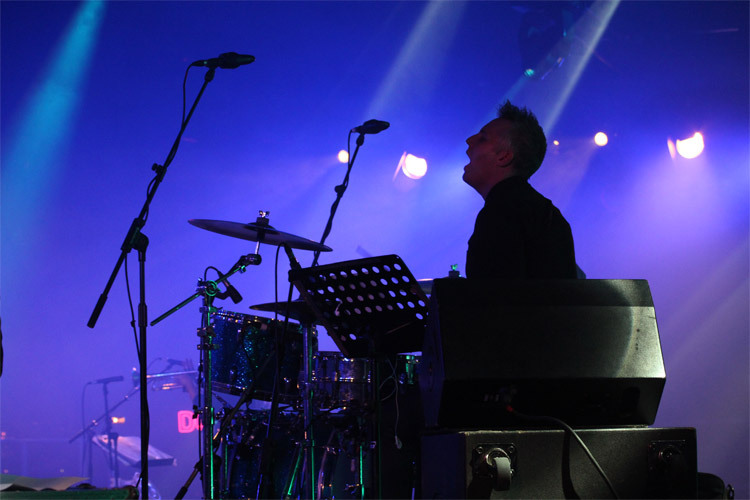 One of the few musicians to perform at the Millennium Dome, past experience includes work with members of the Van Morrison Band, The Edwin Star Band and a residency at the original world famous Marquee club, as well as a stint at Ronnie Scott's. The 2000 Perrier Award winner for Jazz, Sam's CV reads like a who's who of the current British music scene. 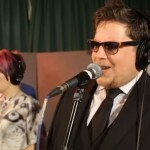 Craig David, Lamar, Amy Winehouse, Jamie Cullum, Katie Melua, Will Young, Gareth Gates and Cathy Dennis have all employed Sam's great tone and technique on their recordings. 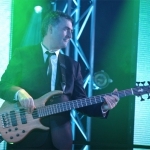 He has also appeared on three live Pop Idol shows, the Pop Idol live DVD, as well as playing regularly with the John Dankworth Big Band for the BBC. 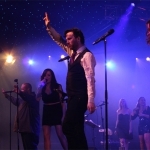 After studying at the world renowned Trinity College of Music, Darren has gone on to fill his diary with work for some of the best known recording artists, as well as some of the top west end and TV shows. Recording credits include Gabrielle, Martine McCutchean, Embrace and Cast, while TV and west end show credits include The National Lottery, The Priory, Pop Idol, Annie, Kiss Me Kate and Jerry Springer The Opera. Trevor, an amazing and award-winning soloist, makes up the third piece of the stunning Excite Brass Section. He has held the position of Principal Trombonist with the London Schools Symphony Orchestra, and has also been a member of the London Fusion Orchestra. He was awarded a place at the Royal College of Music, where he received both the RCM Brass Prize and the RCM Trombone Soloist Prize in the same year. 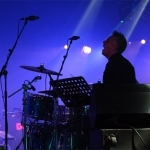 A regular musician in backing bands on Top of The Pops, he has also worked with artists ranging from Jamie Cullum to Suzi Quatro. Fani Tosh from The ICC, Birmingham. Top band! Thank you! We will be in touch again! Shani McDonald from The Lees Cliff Hall, Folkstone, Kent. This was not a run of the mill night and I would like to thank you for making the occasion such a memorable one! Lynn Poker from The Natural History Museum. I would like to thank you for your wonderful performance and professionalism throughout the event. I will have no hesitation in recommending you for further events. Penny & Craig from Harlaxton Manor, Lincs. Performance was excellent and very high standard all round. The whole process of dealing with the band was a totally pleasant experience! Krish & Shefali from Claridges, London. We had to write to tell you how wonderful the band were and how they were complimented by all who attended. All our guests danced from start to finish. Thank you! Joanna & Simon from Wood Norton Hall, Worcs. Excite were fantastic. The way they got the guests up from being just 4 or 5 to being a packed dance floor! We are so glad we chose a good band, it made all the difference! 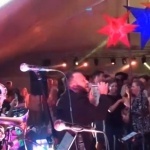 The band was absolutely outstanding and everyone had a great time & danced their asses off!! You guys did a great job. 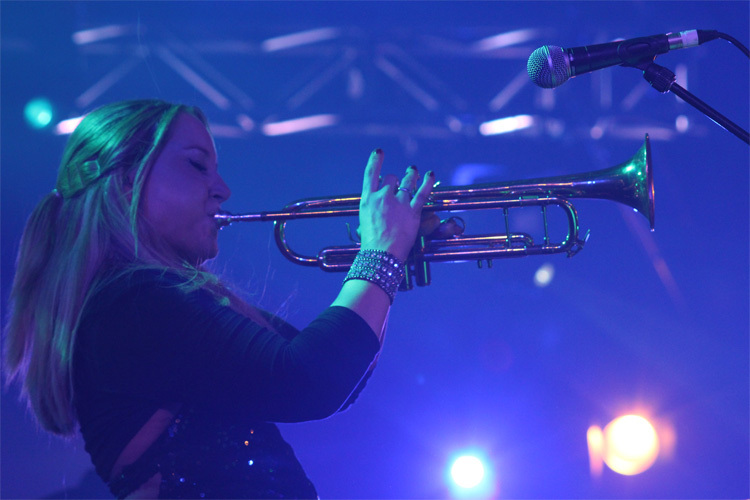 In keeping with the calibre of musicians in excite, the excite brass section are all top-drawer players. Awesome solos, great dance moves and fantastically tight playing are all hallmarks of this remarkable section. 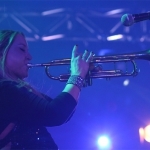 Individually seen with acts such as Gabrielle, Craig David, Macy Gray, Amy Winehouse and Jamie Cullum, and on TV shows such as The Johnny Vaughn Show, The Big Breakfast, Pop Idol and The National Lottery Live, this ensemble of brass players are exclusive to Excite. As you would expect from a band of top musicians, musical virtuosity and versatility come as standard. 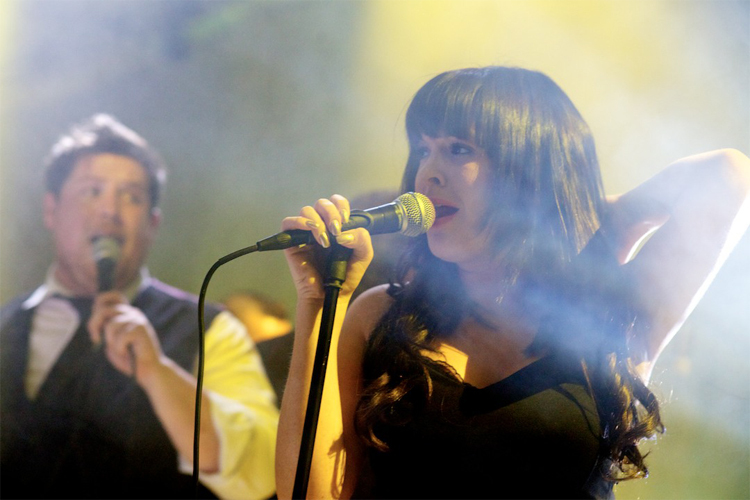 Therefore Excite can offer Dinner Jazz, an unrivalled jazz duo, trio or quartet. Dinner Jazz is not only sophisticated and chic, it also sets a mood and atmosphere that only live jazz can create. Whether for a reception, or during dinner, this choice cannot fail but bring a touch of class to proceedings. Every great party needs a great DJ. In many ways a great DJ is as important as a great band. After all, the band doesn't play for the entire evening. A good DJ should be the anchorman for the event, compering and guiding the evening as well as maintaining the vibe and atmosphere between the bands sets. In fact, when you think about it, a great DJ is vital. Not only are the Excite DJ's great, but they also have the advantage of being part of the e2 team, working with the band night after night. This close working relationship offers an unrivaled understanding between band and DJ ensuring a seamless transition between sets. Along with the Excite DJ comes a stunning, state of the art dance floor lighting rig that will create an atmosphere that even the hardened "I've got two left feet" guest will struggle to resist.